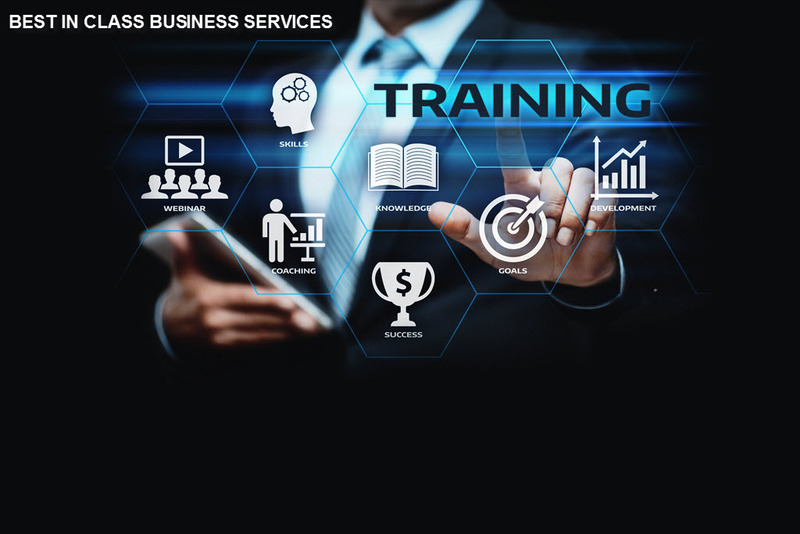 ATS Training & Consulting (ATS) company provides a wide array of training programs to government agencies and corporate customers. 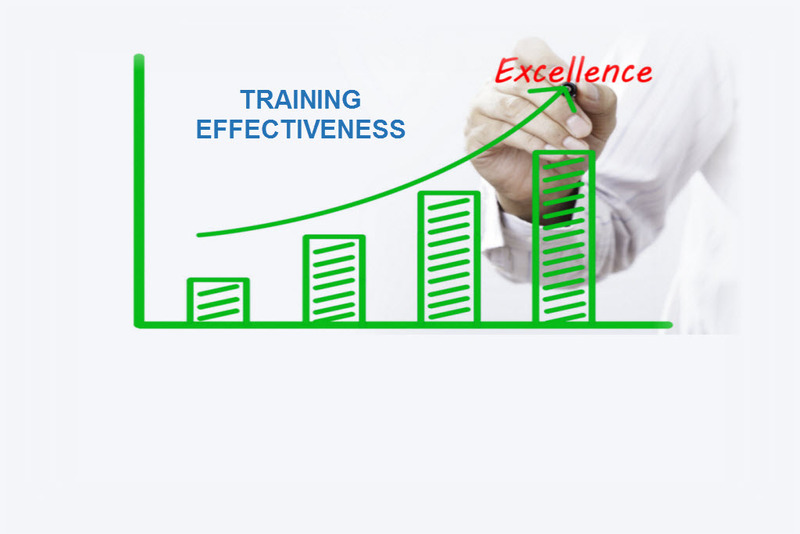 We have a proven track record of success in providing training support services for over 18 years, having received multiple awards for training excellence predicated upon innovative solutions that led to the achievement of sustainable results. 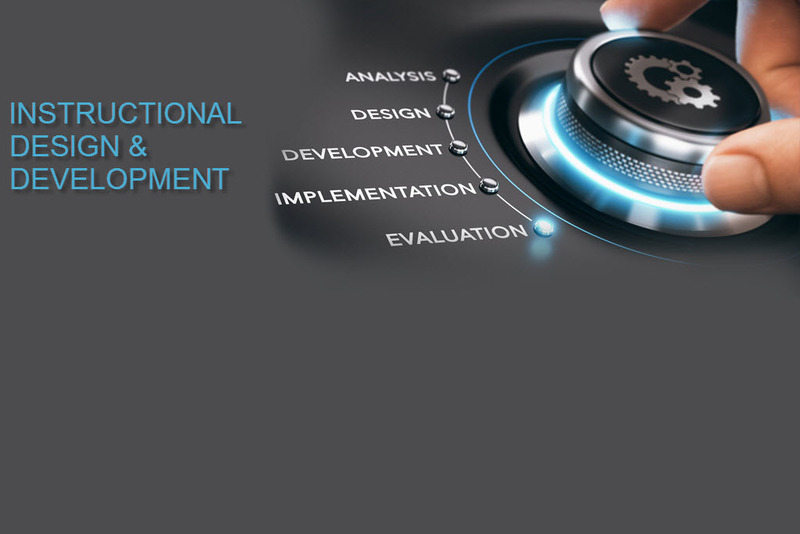 ATS provides a suite of services that facilitate a learning journey from concept to real world practice that includes continuous performance improvement. ATS has extensive experience in providing quality support to our customers in formal, informal and social learning settings. 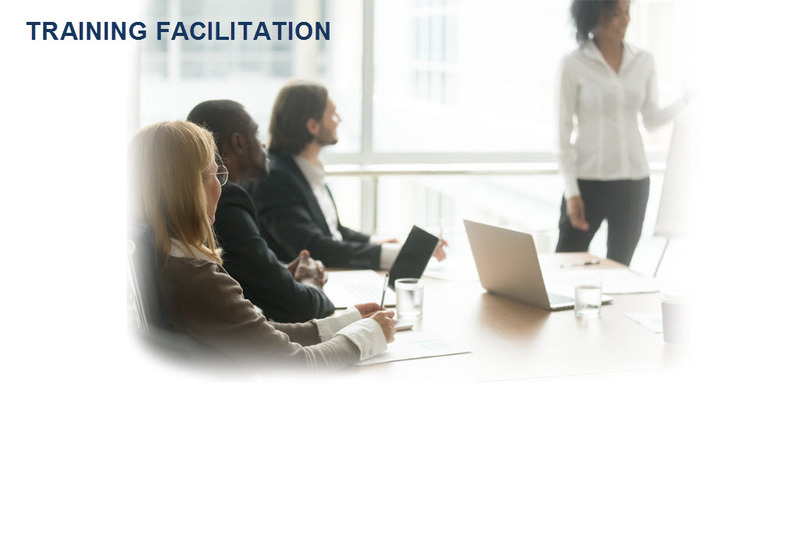 Our use of innovative strategies and enabling technologies deliver customized training programs that are not only valuable, but enjoyable for the learner. ATS headquarters are in Westlake, Ohio with satellite locations in Michigan and Maryland. We have a repeat business rate of over 90% and are typically rated in the top 10% of their supplier base by our customers. ATS is a certified as an 8A, WOSB and a DBE. "The supervisory and employee training programs have far exceeded our initial expectation." "We could have not imagined a better start to these Corporate University Programs delivered by ATS." "We realized major improvements in our business processes related to new product launches and speed to market metrics based on the training support from ATS." Contact ATS to discuss your business needs. 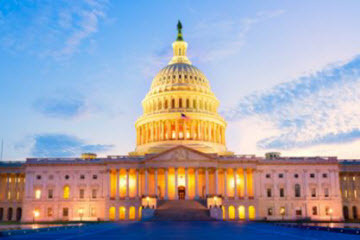 Since 2001, ATS Training & Consulting Company has been providing best in class, award winning training services to our Government and Fortune 500 clients. 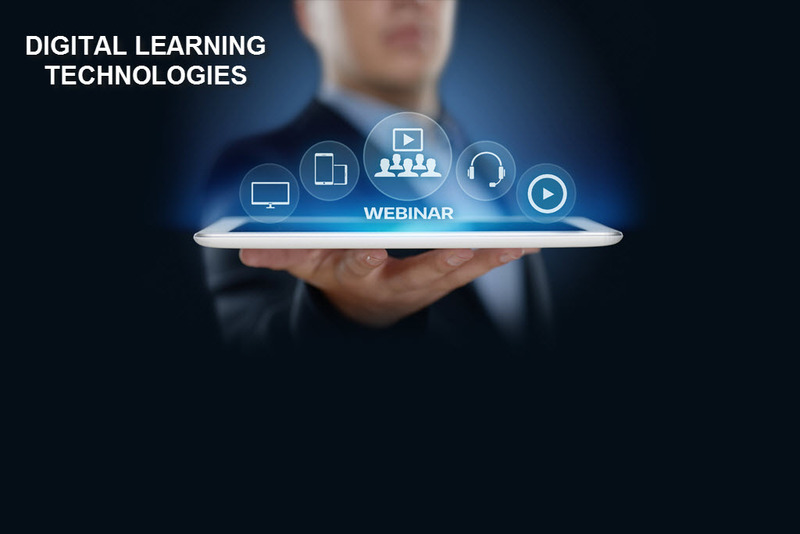 Our adult learning expertise and superior digital Technology based training skills have led to sustainable, bottom line performance improvement for our clients. Web Design by ATS-TC. Copyright 2018.